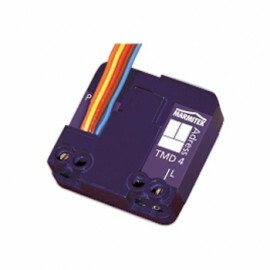 X-10 IR signal Transmitter - TDXE6436 from Taiyito. 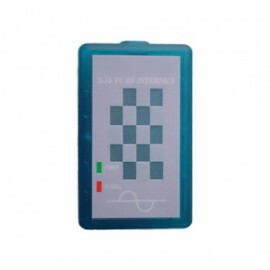 Can learn IR commands that can be activated via an X-10 controller. 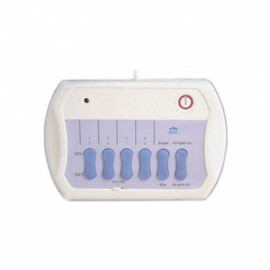 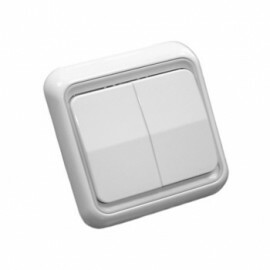 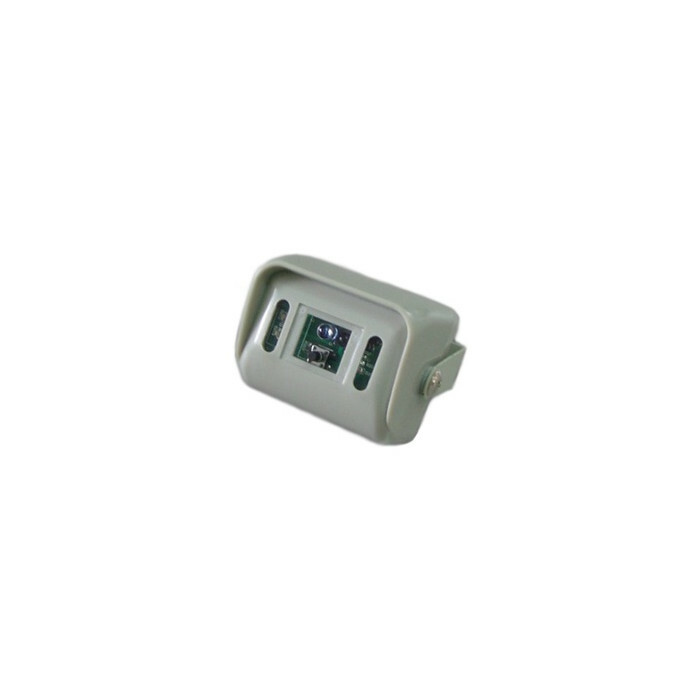 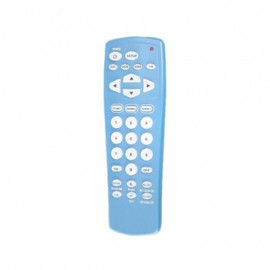 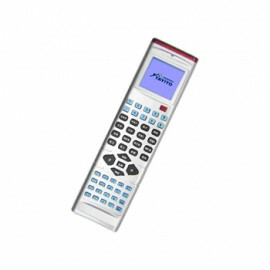 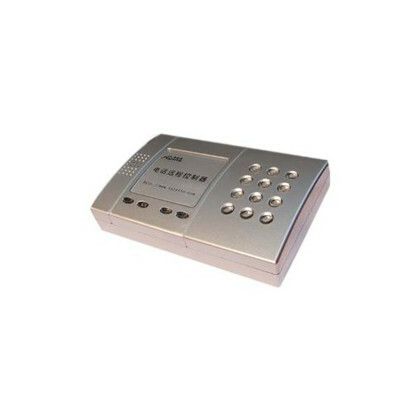 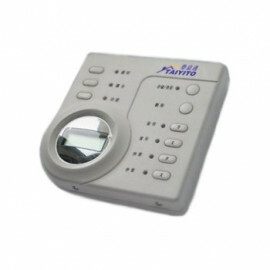 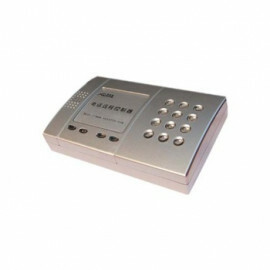 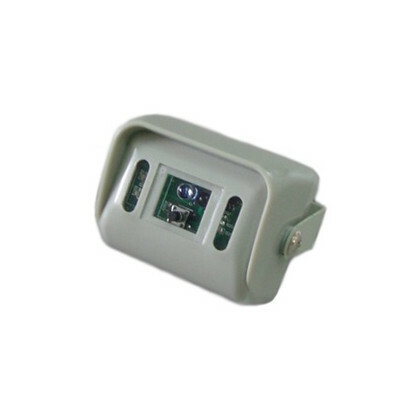 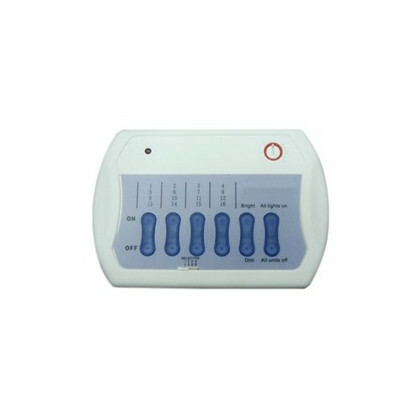 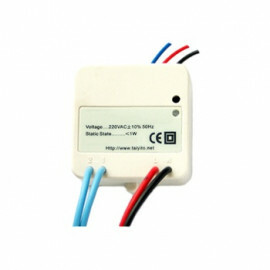 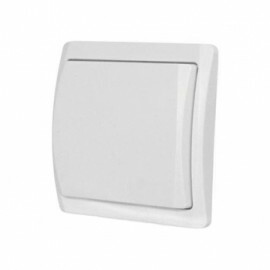 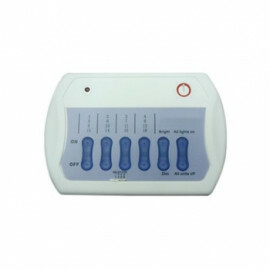 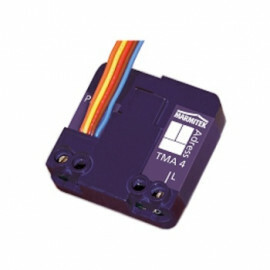 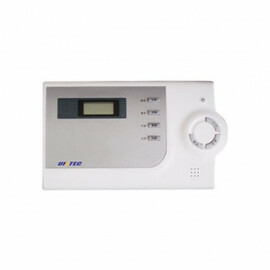 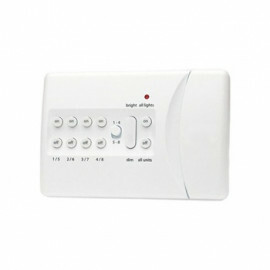 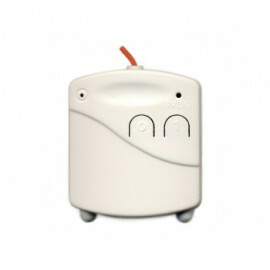 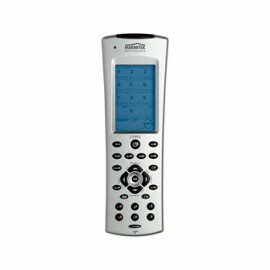 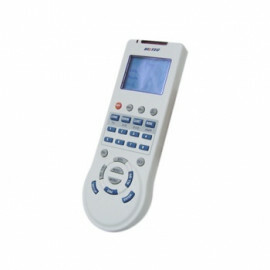 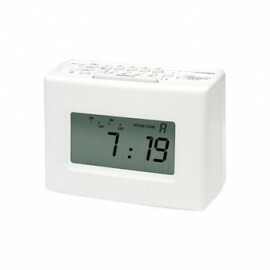 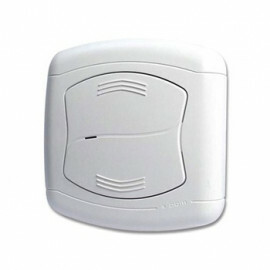 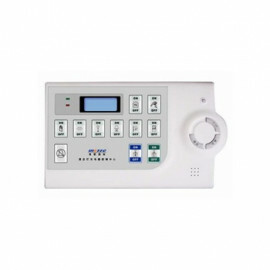 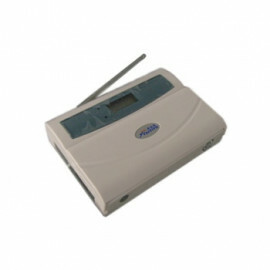 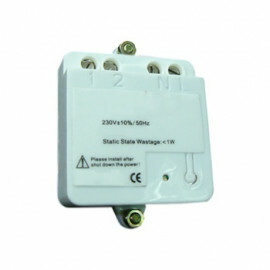 Can be used to control air-conditioner (heat pump) or any appliances with IR status control. 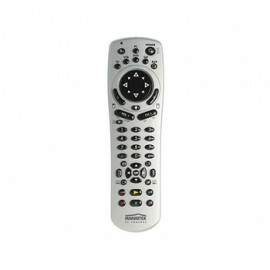 Compatible with any X-10 controller. 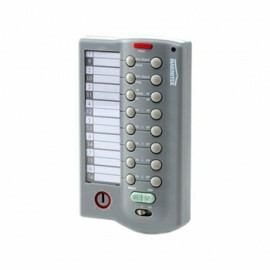 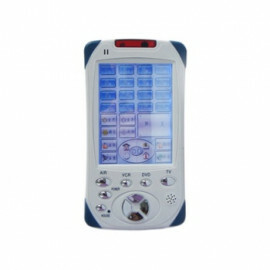 The unit’s Address and Options data are all stored in permanent memory and are preserved through a loss of power.